The GroovaLottos are making GILDA's STONE ROOSTER the new home of live Soul, Funk and Blues on the Southcoast!! The GroovaLottos wish to express our condolences to the family and Loved ones of Ms Denise "Vanity" Matthews. We were saddened to learn of her recent passing. After a long battle with health issues, Ms Matthews died of kidney failure in a California Hospital earlier today. Denise Katrina Matthews formerly known as Vanity and sometimes credited as Denise Matthews-Smith or D.D. Winters, is a Canadian former singer, songwriter, dancer, actress, and model who has turned away from performing to concentrate on evangelism. Vanity's career lasted from the 1980s until the early mid-1990s. 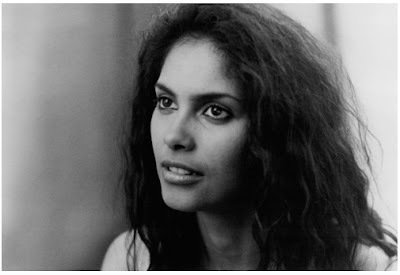 She was the lead singer of the female trio Vanity 6 from 1981 until it disbanded in 1983. The group was well known for their 1982R&B/funk hit "Nasty Girl". Vanity's music career, also included two solo albums on Motown Records; Wild Animal and Skin on Skin, as well as the hit singles, "Pretty Mess", "Mechanical Emotion", and "Under the Influence". 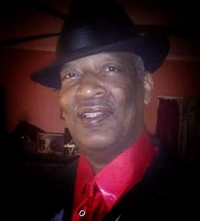 Willie B. Holland, the last original member of The Persuaders, died on Sunday, February 13 after a battle with cancer. Holland’s death was announced on The Persuaders Fan Page on Facebook. 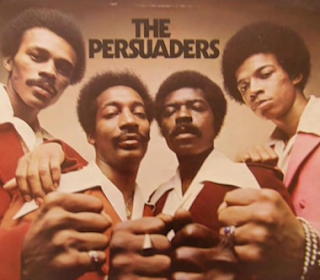 Formed in 1969 in the Bronx, the Persuaders released a number of terrific cuts in the early 70s – songs that have continued to resonate more than four decades later and some of which have been remade as hits in multiple genres. The Persuaders were formed from the ashes of doo-wop groups the Internationals and the Majestics, and the group's original lineup, led by gritty lead singer Smokey Scott and also including Jimmy Barnes, Charles Stodghill and Holland, signed with Atco Records in 1971. 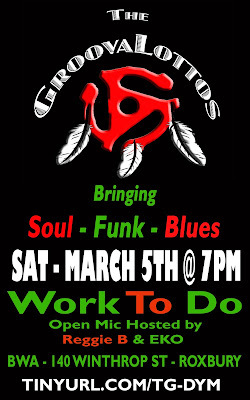 The musical force behind the group was pianist/songwriter Richard Poindexter (who had spent much of the late 60s writing for such artists as Linda Jones and the O'Jays). They came out of the box on fire and scored a huge hit that year with the Poindexter- penned "Thin Line Between Love and Hate," a now-classic ballad of warning that described the (literally) painful consequences to a man who took his woman for granted. 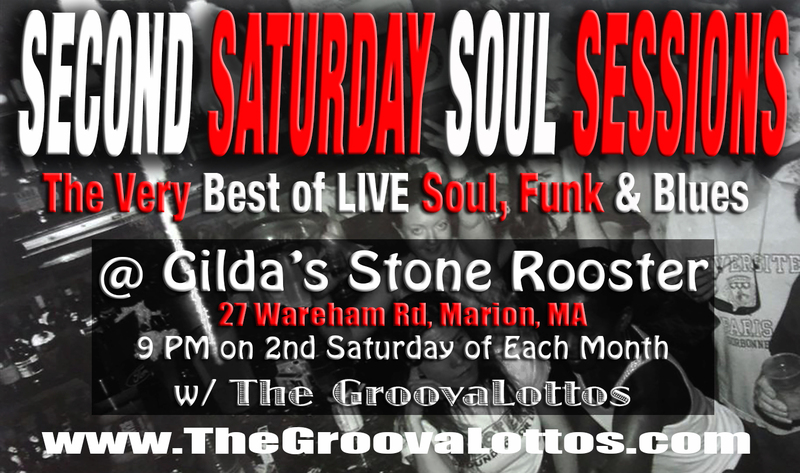 The hits stopped coming by the mid-70s, and the group's major label recording career was soon over. The Persuaders experienced a series of line-up changes over the next several years before breaking up. 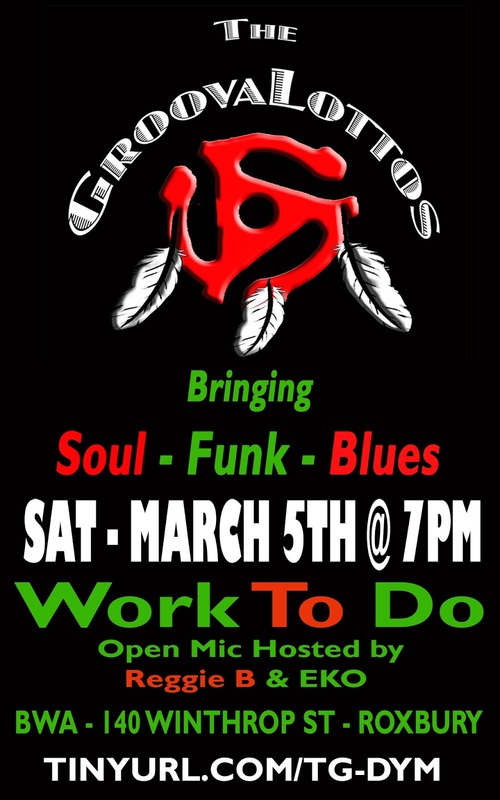 Valentine's Weekend!!! 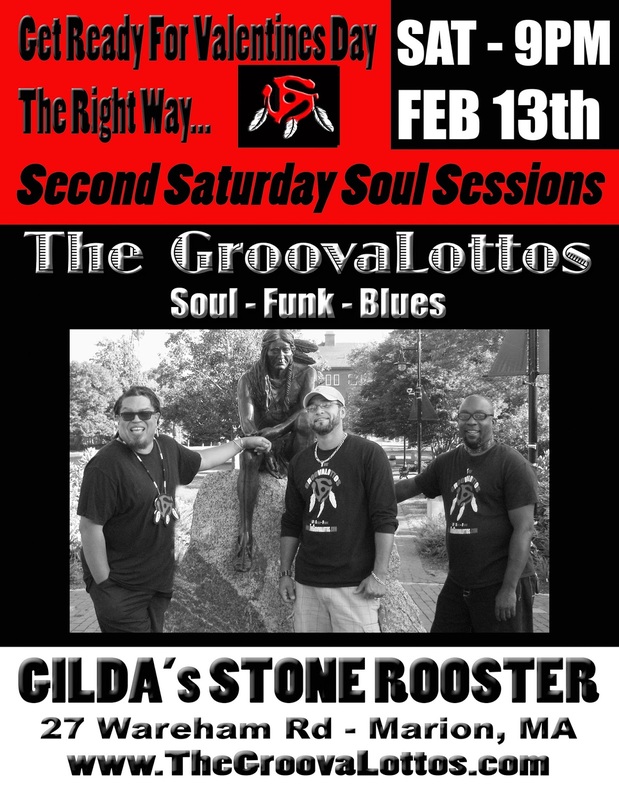 Second Saturday Soul Sessions @ Gilda's on 2/13!! !